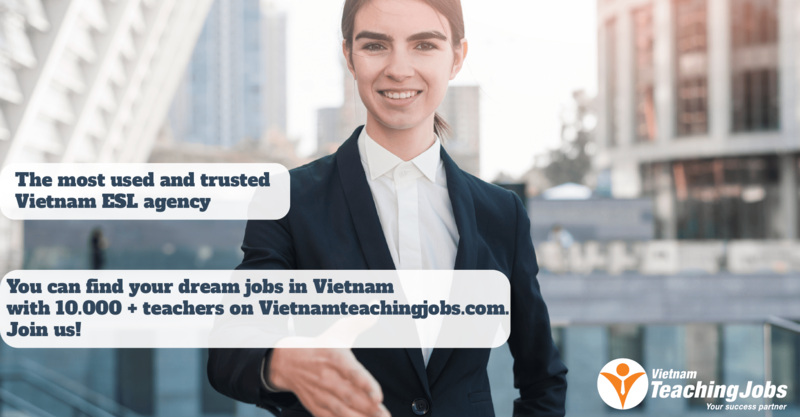 We are looking for 02 full time native english teachers in Hoang Mai- Ha Noi, 01 full time teacher in Hung Yen province (about 60 km from Hanoi). -Friendly person with positive attitude. 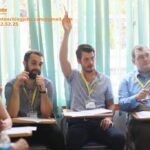 [URGENT IN NEED OF NATIVE ENGLISH TEACHERS] posted 8 months ago. FULL TIME ENGLISH TEACHER posted 8 months ago. 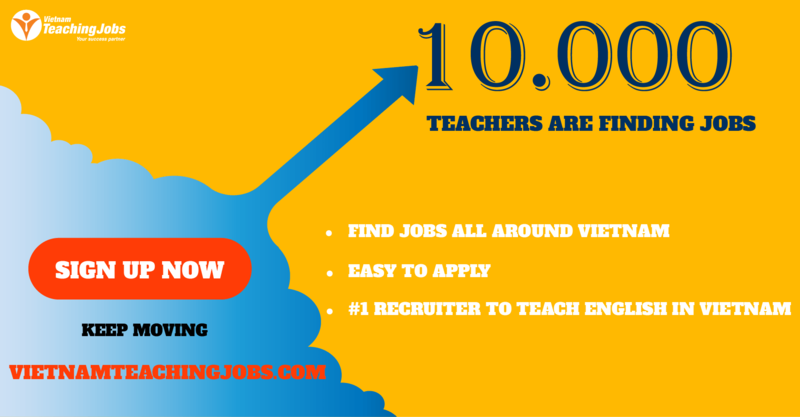 Full time native english teachers in Tuye Quang, Nam Dinh, Hung Yen posted 9 months ago.